Curling up in your Surrey Hills home with a warm cup of coffee on a cold and rainy day is the essence of tranquillity. This moment becomes complete with a quiet and warm fireplace in front of you. 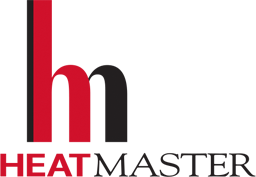 At Heatmaster, you’ll find award-winning, environmentally-friendly gas fireplaces. These fireplaces are designed by Australia’s leading architects, builders and designers whose sole aim is to create a high-tech, low noise, minimal gas consuming fireplace for your Surrey Hills home. 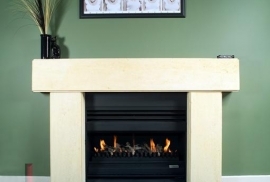 Our gas fireplaces come with sound glass which allows for a low-noise and peaceful experience for you. Moreover, you don’t have to worry about your carbon footprint because our fire place is designed to consume the minimal amount of gas and yet deliver a great experience. We understand that your living space is a representation of you and your way of living. Keeping this in mind, we have created contemporary and clean fireplaces with classic and modern designs which can be installed in any existing space. 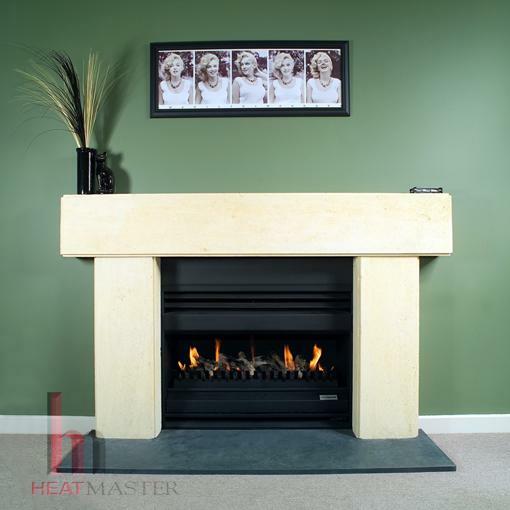 You can seamlessly install your new fireplaces in your living space by including our range of coals, logs and pebbles. It is crucial that we create the most realistic experience for your Surrey Hills home. Therefore, we have worked hard to create a realistic flame pattern combined with Australian driftwood which gives you a compelling flame pattern in your home. Our brilliant designs are also compatible with the latest technologies. All our gas fireplaces come with a programmable thermostat that is internally controlled through Wi-Fi. We believe in making this process as seamless and comfortable as possible for you. Our trained team will undergo the installation process and easily install the fireplace in any existing space of your home. Additionally, our environmentally friendly fireplace will lower your carbon footprint by using lower amounts of gas compared to any other gas fireplace. 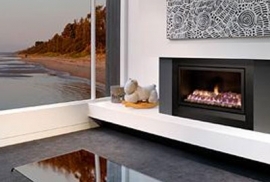 All our designs are made in Australia because we know that only an Australian-designed fireplace can handle the Australian weather conditions. Visit one of our distributors or give us a call today on (03) 9761 7130.